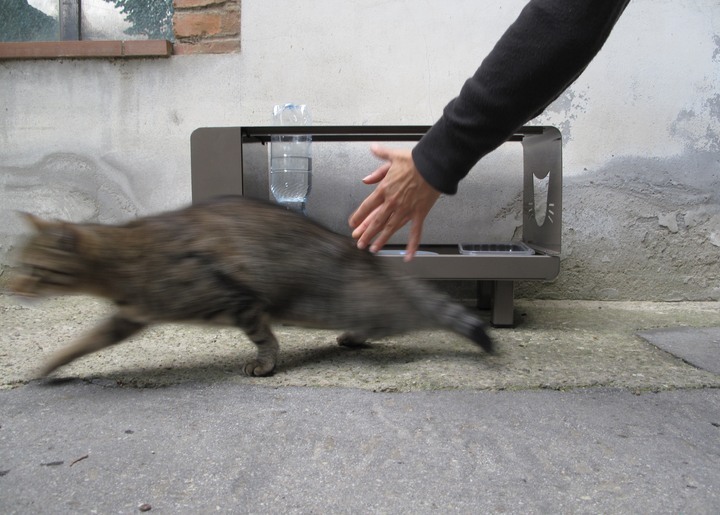 In Florence, a project for 500 cat colonies, Palazzo Vecchio decided to make functional and elegant, the colonies for "cats" of the historic center. 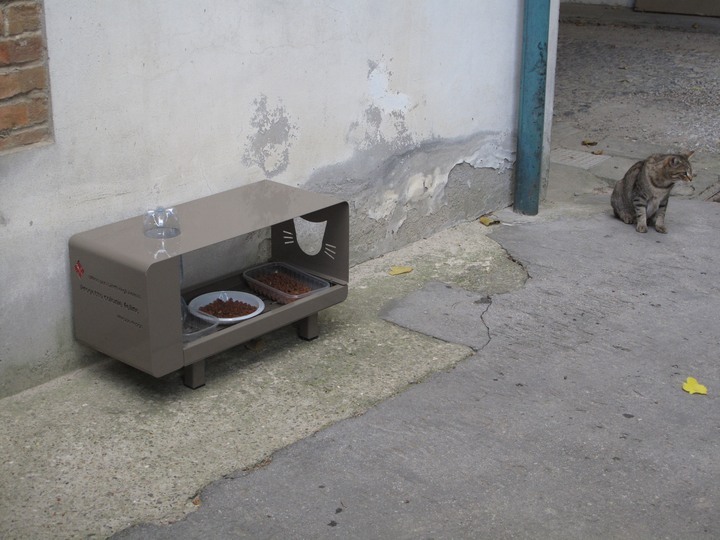 The proposal to redevelop these urban spaces came by architect Alessandra Bertini of the study of architecture and design that Phicubo knowing the reality of the free cats in the city has designed a project that aims to solve various problems of the current situation, through the design of a manger and a kennel. 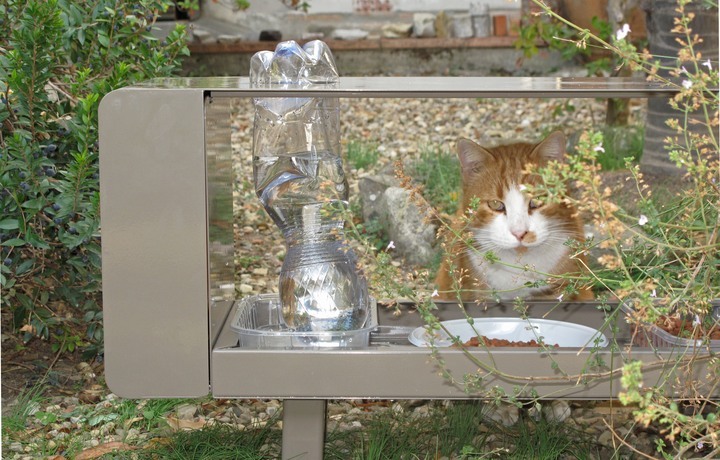 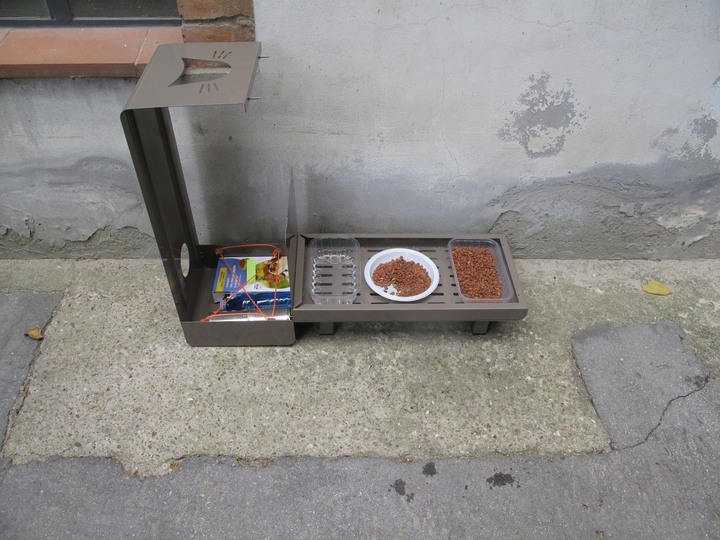 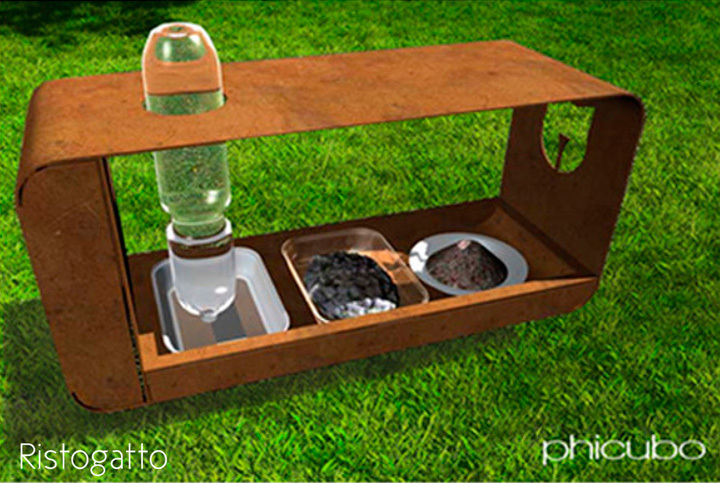 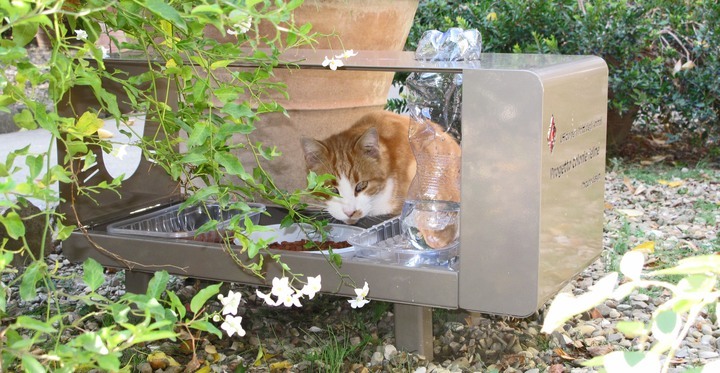 Ristogatto is a manger that protects food from insects and rain, need water, is easy to clean and has a small pantry to help those who treat cats. 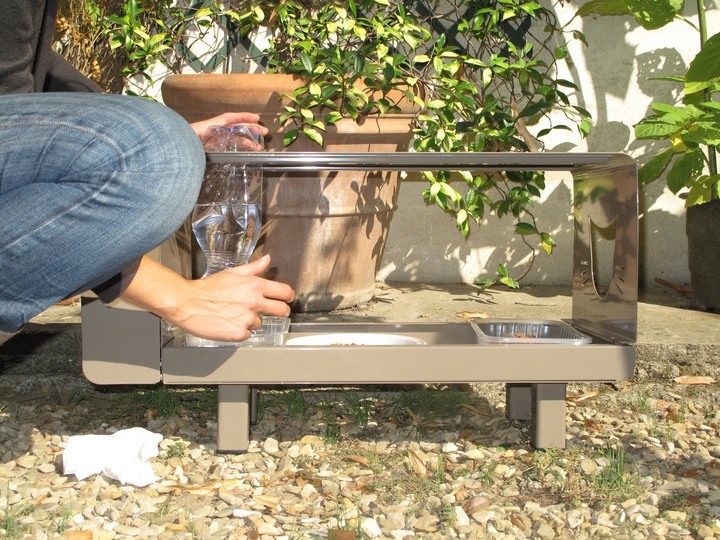 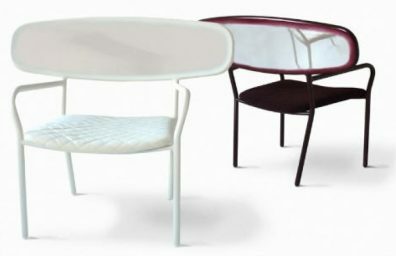 Bending steel characterizes its forms and gives it strength. 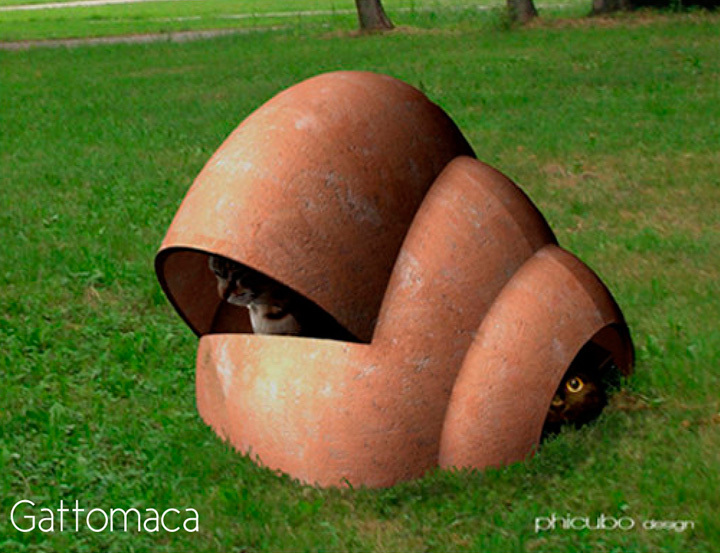 Gattomaca is the doghouse, designed to provide shelter, accommodate more cats, and has two openings in it may be "furnished" as needed: baskets, boxes, blankets etc. 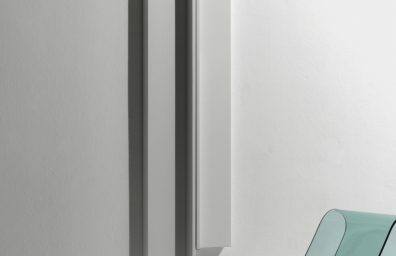 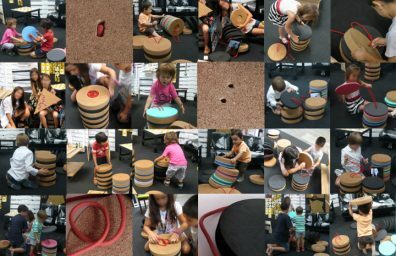 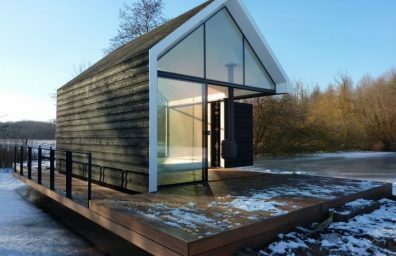 to solve the climate problems we used the basic principles of bioclimatic architecture, which has been fundamental the choice of cooked and the solution for accurate internal ventilation. 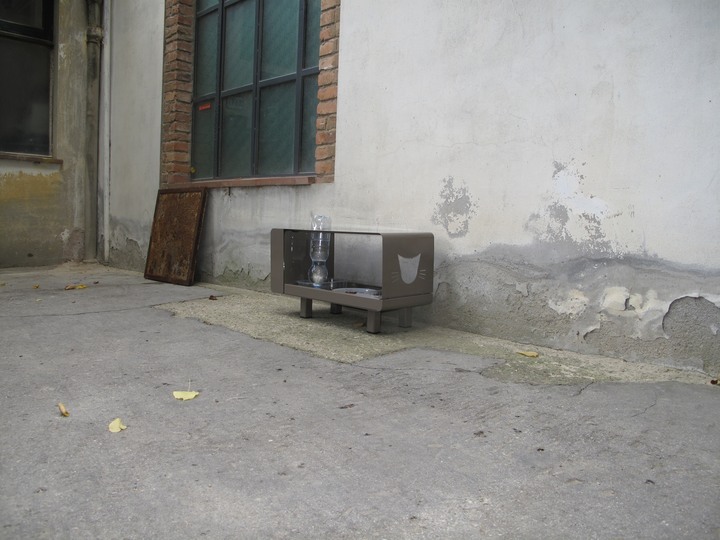 Proposing the project as street furniture, thus formalizing further the existence of the settlements, we will create a pleasant environment to see and be close to home.